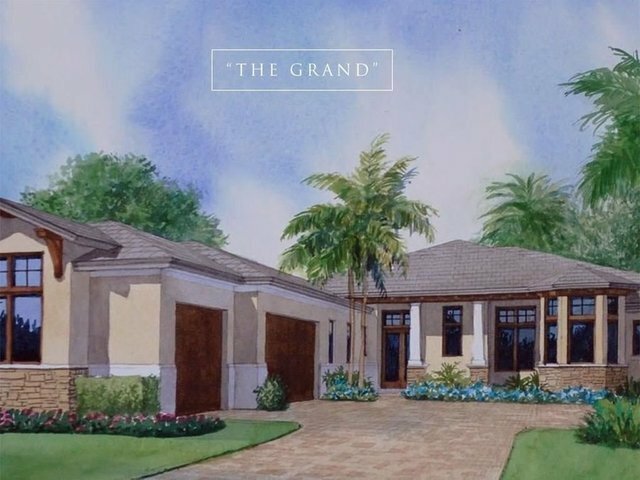 The Reserve Grand Harbor, An exquisite enclave of 59 estate homes overlooking the GH golf course/water features. Four Models, custom options, top of the line finishes. Social memberships available with new construction purchase golf, tennis, beach club and so much more. Aminities with club membership. Info is based on Grand Model.